The wine has a rich flavour with hints of black fruit, cherry, spice and vanilla nuances. The aftertaste is long and pleasant. 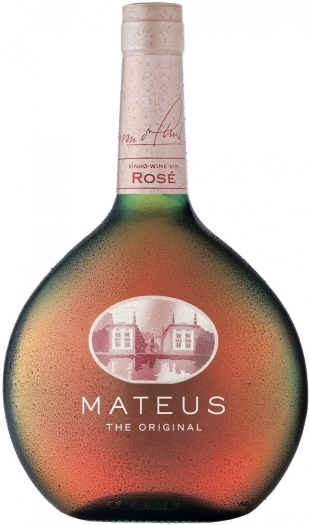 The bouquet reveals the notes of spices and red berries. The spirit is produced from such grape varieties: Cabernet Sauvignon, Merlot, Petit Verdot and Malbec, which are grow in Bordeaux region. It goes excellently with dishes of venison and beef, as well as with different cheeses.